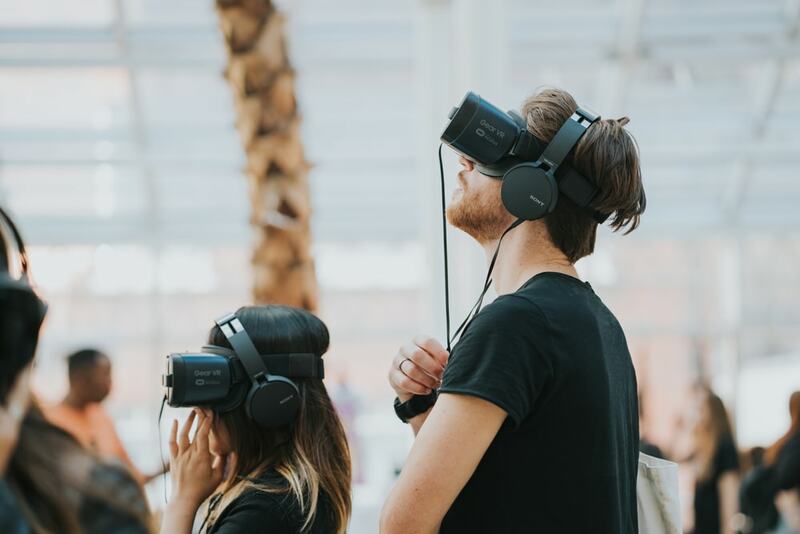 Artefact | Could you live the zero waste lifestyle? “Excuse me,” asked an elderly lady with an inquisitive tone, “are you going to reuse that coffee cup?” Her non-judgemental tone did not ease my guilt. More than 2.5 billion coffee cups are thrown away every year. Ironically, I was en route to interview Charlie Bannocks about her zero waste lifestyle. London has seen numerous businesses convert to biodegradable straws, September welcomed the annual international zero waste week and the launch of London’s first zero waste market, and now, in East London, Green Forest’s first zero waste grocery shop has opened. This wave of chatter sparked an interest within me to discover what the zero waste lifestyle is all about. Charlie arranged to meet me at her local environmentally conscious grocery shop, Planet Organic. We found a quiet spot in the cafe, away from the hustle and bustle downstairs. The background music, wooden benches and a birds-eye view of the industrial supermarket made a perfect spot for friends, readers and families alike. Charlie is a bubbly 27-year-old, full of charisma and charm. Pale skin, rosy cheeks, contagious smile and ginger fly-away hair, tied down behind each ear. Charlie’s denim dungarees comfortably sat on a white T-shirt, hidden by an orange cardigan and adorned with a light blue wolf-head necklace. Everything was second hand. Charlie, at 21 years old, turned vegan and started looking for alternative cosmetic products. Lush supplied many vegan options. Yet, it also triggered environmental questions. “They are really into this ‘zero waste thing’ and ‘package free’,” she said. With time, Charlie’s zero waste questions turned into purchases. From buying “the common things that people are talking about,” to choosing her recycled wedding dress in 2017. Yet, Charlie still wasn’t getting into the habit of the zero waste lifestyle. That is until she was hospitalised. Perhaps, you are also asking, “what is zero waste?” Put simply; the zero waste lifestyle seeks to eliminate the amount of rubbish generated. The 5-R hierarchy nicely sums up the intentions of many living the zero waste lifestyle: refuse, reduce, reuse, recycle and finally, rot. Charlie discovered that recycling isn’t the ultimate solution for our environment. There is a limited number of times an item can be recycled. According to the Auckland Council in New Zealand, plastic can only be recycled 7-9 times before it is passed on to landfill. There is a limited number of times an item can be recycled. At this point, the plastic is left to decompose in a massive hole in the ground; this is not a fast process. Plastic bags, for example, can take from 400 to 1,000 years. 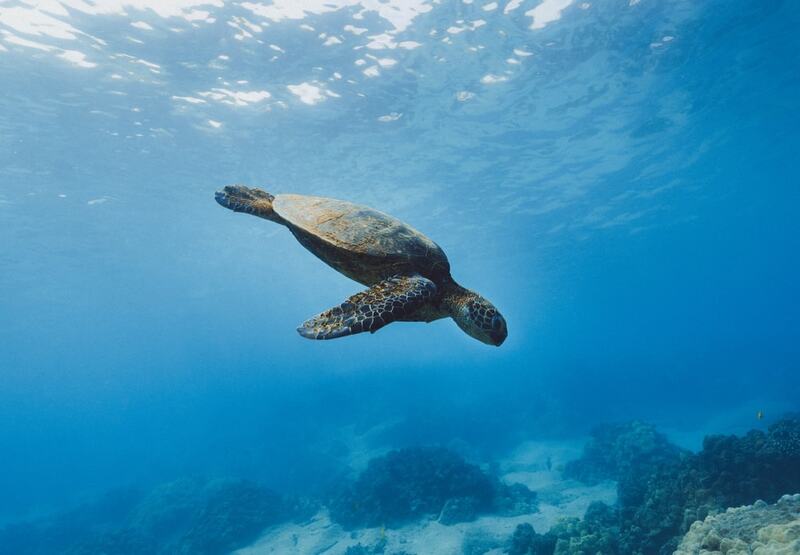 Not all of the plastic ends up in a landfill, some is released into the ocean or sent abroad. “I have the power to do something about this, so I’m going to do something about it. And since then, there has not been a single day I have left the house without my cup,” she said, pointing to her reusable cup and metal straw, containing an oatmeal ice latte. Charlie showed me, one by one, the daily alternatives she uses. Her shampoo bar had a couple of strands of hair clinging on from the morning’s shower. Charlie’s alternative solution to cling film is a wax wrap. As she opened it, you could hear the crackling of the wax paper. Inside, she had preserved onion bhajis from last night’s dinner. Zero waste shops, such as Cups & Jars in Forest Gate, are not located close enough for everyone. Charlie has access to Planet Organic, but her shopping doesn’t come without a price tag. She saves money on her razors, 100 blades for only £10, however, she spends nearly £8 on one bag of pasta. Yet, Charlie is not the only individual to have one of these light bulb moments. Whether she realises it or not, she is part of a whole community of individuals living this way. I wanted to investigate this further. Stav doesn’t restrict her new habits to the home. 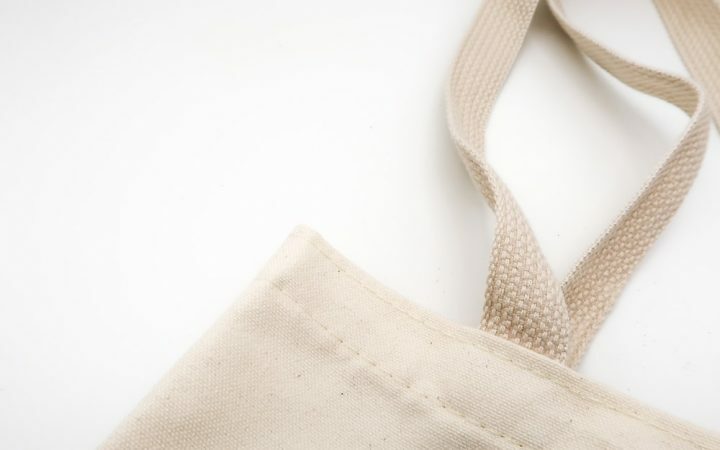 “When I know I’m going out for a few hours, I always bring reusable cloth bags, a set of silverware, package-free snacks and water bottle or metal cup for drinking.” Her cloth bag is used for snacks which she may buy during her day. Lilly-Anne is a part-time researcher from Canada. She recently moved to the UK and is learning to embrace new habits to fit her ‘low impact’ lifestyle. “I don’t think anybody is really zero waste. I think that concept can be misleading,” Lilly-Anne explains. “I’m just trying to be zero waste. But I know that I can’t be. So I just tell people, I’m trying to be low-impact.” Unfortunately, for Lilly-Anne, this lifestyle doesn’t come easy. For example, the Brent council will not provide a compost bin. “What I’m doing right now is I’m freezing my compost,” Lilly-Anne explains. She will then cycle for half an hour to the recycling plant. Once Lilly-Anne arrives, she will dispose of the frozen compost herself, as suggested by the council. However, Lilly-Anne is still on the lookout for an alternative option. “I’m actually going to write a letter to my neighbour because I saw that they have their compost bins flipped over and that they never use them. So I’m going to see if I can use them.” To make things worse, Lilly-Anne’s building manager has suggested that the recycling collection may be discontinued. 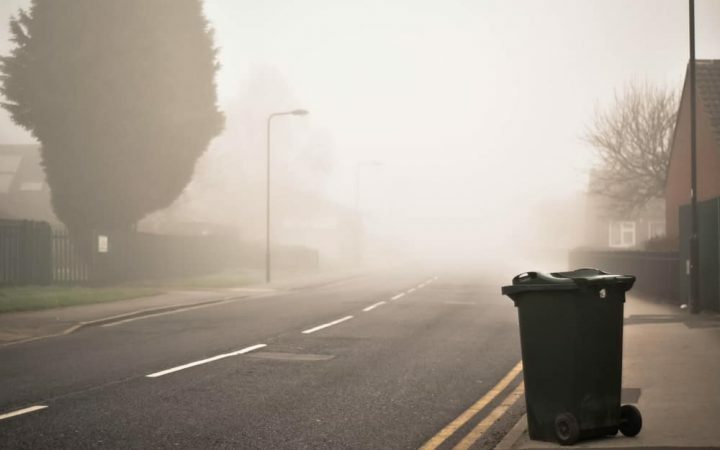 When residents place non-recyclable items inside a recycling bin, the rubbish becomes contaminated. As a result, contaminated recycling is rejected. The recycling overflows and everything is sent to landfill. This is exactly what is happening at Lilly-Anne’s apartment. “Some materials are really complex,” Sarah noted, “for example, most recycling bins can have plastic bottles put in them but not plastic wrapping. Ordinary paper can be recycled, but hand towels can’t.” While they are technically paper, hand towels have reached the end of their life. “Commitments to change are great, but alone they aren’t enough. We need to ensure that we actually follow through on commitments, which means we have to ensure that they are achievable.” Change, according to Sarah, goes beyond ‘jumping on the bandwagon’ of the latest issue highlighted in media. For many Londoners, it starts with those little things. For example, Charlie saving leftovers in wax paper rather than cling film. Or Stav’s decision to buy stainless steel razor to cut down on plastic. It’s Lilly-Anne’s determination to compost her food waste. These small choices add up. “My dentist told me that baking soda is really abrasive, so it’s good to dilute it with something. You can make a mixture with coconut oil.” Lilly-Anne now alternates between tooth tabs and her homemade toothpaste. “It’s really time-consuming to live zero waste. Either you have to make your products, or you have to go really far to get your products.” Lilly-Anne explained. Finding a suitable supermarket can be a challenge. Cost and distance were recurring challenges among many of the individuals I interviewed. A shallow pool catered for roughly 50 baby turtles which were saved from poachers. “They go out and dig up the fresh laid turtle eggs and bury them back in the sand in camp to keep them safe.” She told me that a couple of days after the turtles are born, it is time for them to be released. Lilly-Anne previously told me she aimed visit Waitrose, to see whether they sold any zero waste products or package free produce. 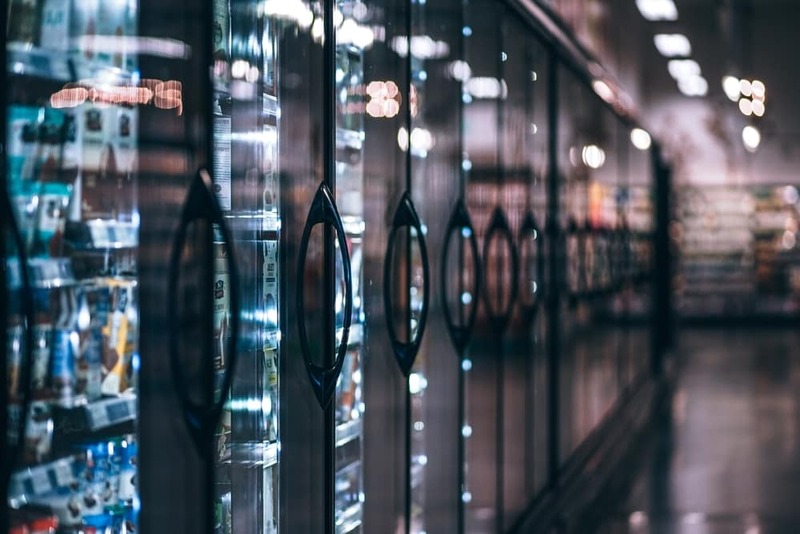 With zero waste grocery shops scattered sparsely around London, finding an environmentally friendly supermarket can be a challenge. Waitrose are not ‘all talk’; since 2009, the supermarket has reduced their overall packaging by nearly 50%. Waitrose will no longer offer disposable takeaway cups from Autumn 2018. This decision will save 52 million cups from being thrown out every single year. “From March 2019 we will no longer offer 5p plastic carrier bags and by Spring 2019 we will remove loose fruit and vegetable plastic bags. The move will save 134 million plastic bags, the equivalent of 500 tonnes of plastic a year,” Laura told us. “We’re always looking to innovate with non-plastic packaging.” I contacted Tesco, to see what the ‘average priced’ supermarkets were doing about this issue, yet I received no response. Now, Maud aims to provide an alternative option within her area. “I am part of a project to create a bulk dry goods co-op in Tower Hamlets which hopefully will help with avoiding the supermarket packaged option.” However, Maud thinks the government is responsible for a real change. 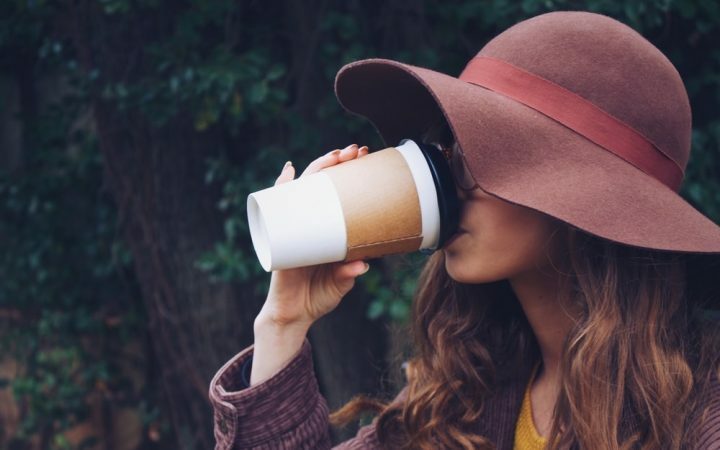 At the start of 2018, a proposed 25p taxation on disposable cups was recommended by the Environmental Audit Committee. The UK had seen an 85% decrease in the usage of plastic bags since 2015 when a 5p fee was first introduced. While this ‘latte levy’ doesn’t tax all plastic, it would be a starting point. Caroline’s tone was steadfast, “How can he say that the plastic crisis is urgent and then propose a deadline for the elimination of plastics in a quarter of a centuries time? Where is the latte levy? Where is the deposit scheme? Where is the urgency from this action? Why is there such a gulf between government action and the words?” There were no cheers, only the sound of shuffling papers and people rising from their chairs. 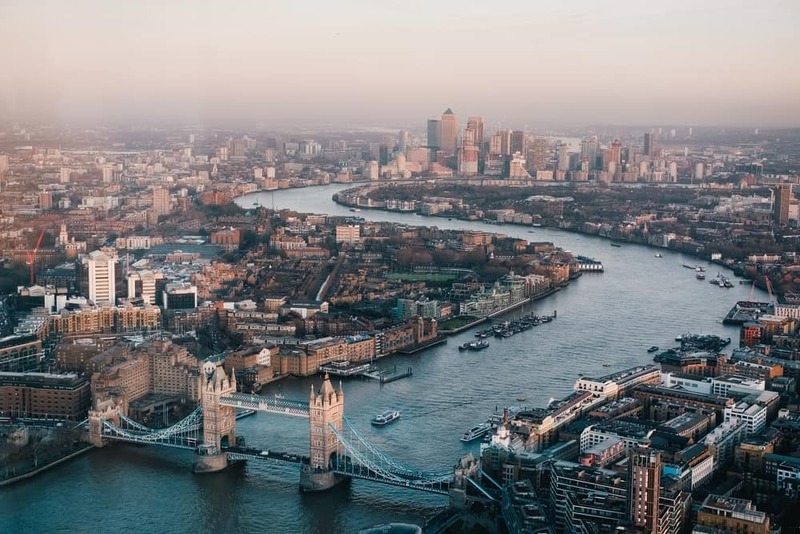 Philip Hammond simply responded to Caroline’s concerns about his building project and the impact it would have on air pollution; he did not comment on the latte levy. Nor did he address the plastic crisis as a whole. However, the Autumn Budget 2018 has announced a new tax on plastic packaging. The tax will be implemented from 2022 on all plastic that doesn’t contain at least 30% recyclable materials. 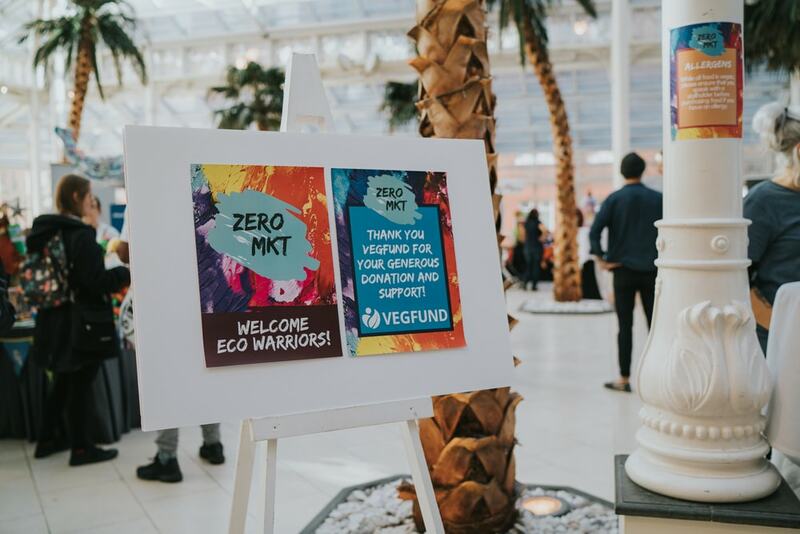 London’s first vegan zero waste market took place in September 2018. The turnout was impressive, 750 people gathered. The market featured numerous zero waste alternatives and vegan items. However, the event was primarily ‘a chance to raise awareness’ about environmental issues. Abigail Penny and James Morgan, co-founders of Zero Mkt, said: “climate change is on everybody’s lips right now, and it’s no wonder. 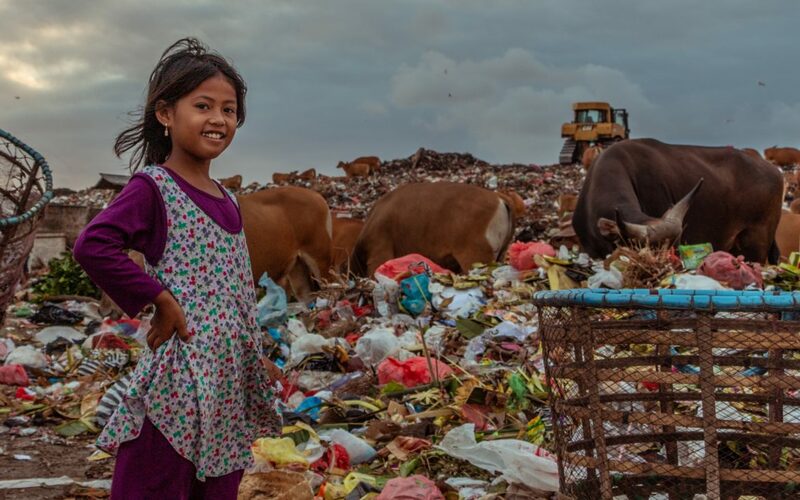 Animal agriculture, fast fashion, plastic, and waste in landfills are devastating our planet.” They explained to me that they felt ‘compelled’ to take action. 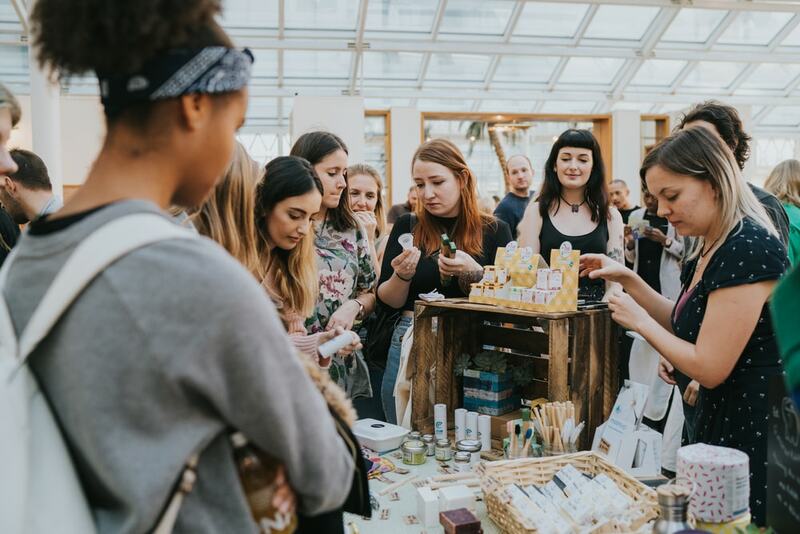 Individuals gathered around stalls to explore the zero waste alternatives; products ranged from bamboo toothbrushes to make-up. Recycled jewellery, upcycled bags and eco-friendly wallets. Fairtrade toys, gifts and original art. Independent businesses promoted their merchandise and shed light on this alternative lifestyle. Martina paused. 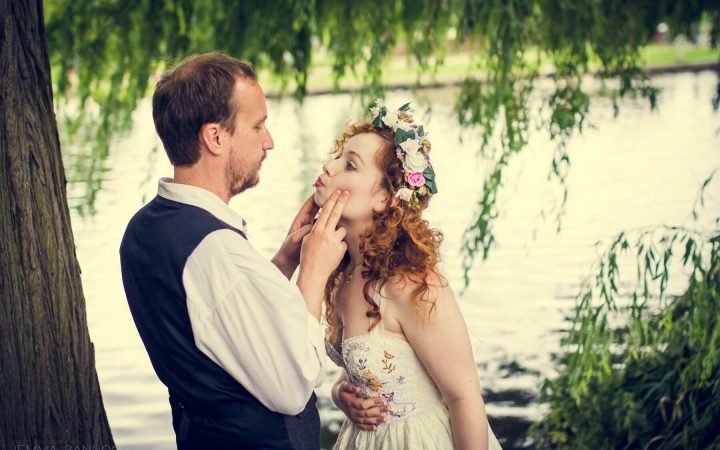 “For me, everything starts with education.” Considering that Martina dramatically changed her lifestyle based on a podcast, it is not surprising that she values environmental education as part of the broader solution for the UK. As the saying goes, ‘you don’t know what you don’t know.’ Everyone I spoke with had reached a point in which they couldn’t turn back. Charlie couldn’t forget the images she saw online from her hospital bed. For Emily, it was the baby sea turtles which she released into the ocean. Stav witnessed waste being disposed of every day, and she couldn’t ignore it. After realising the impact that rubbish causes to our environment, many expressed the feeling of being ‘overwhelmed.’ It takes a particular strength to do something, knowing you can’t change everything. Simply adjusting one aspect of your life at a time, little by little.